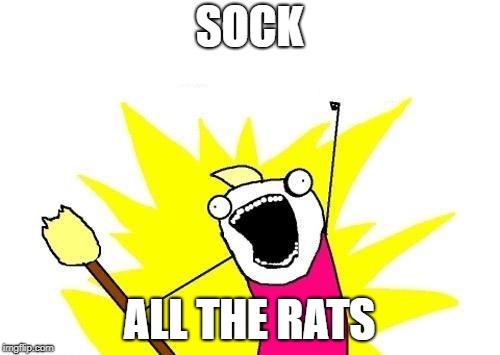 Fake out week, a One_Girl_Band event. I faked you all out (a suggestion made by socrates)! I FAKED YOU OUT! 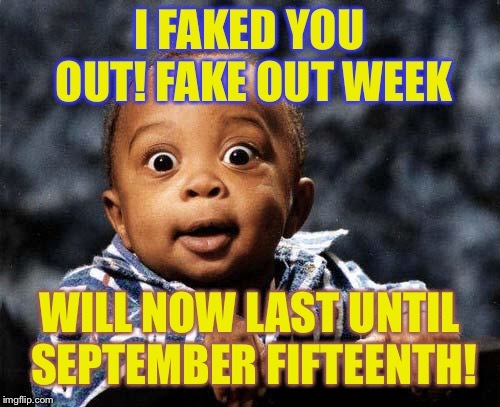 FAKE OUT WEEK; WILL NOW LAST UNTIL SEPTEMBER FIFTEENTH!